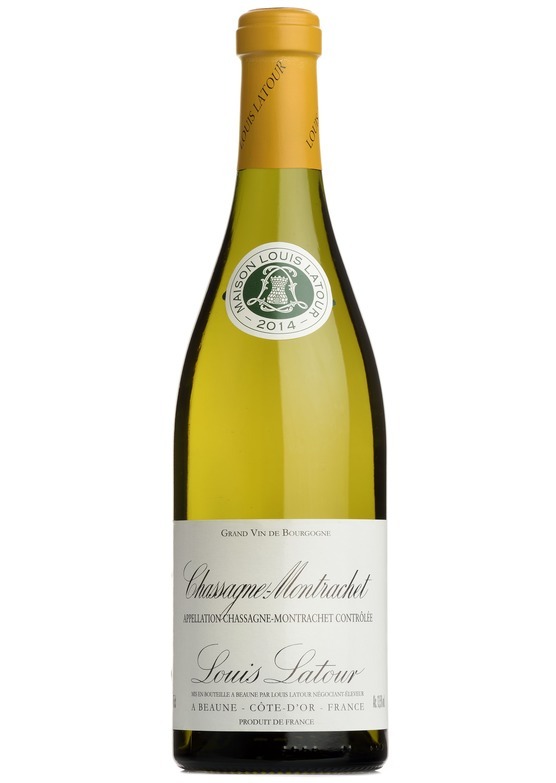 Of a pale yellow colour, our Chassagne-Montrachet Premier Cru "Caillerets" 2014 offers a floral and elegant nose with vanilla notes. There is a beautiful liveliness with citrus and fresh almond notes. A nice persistency.